Still remember Hostile, the welsh Grime/Garage producer mashing up popular Dancehall Tunes?! Grab Volume 2 of his Dancehall/Grime Remix collection “Madman Dubs” with the next 10 bangers on it, now. And guess what! 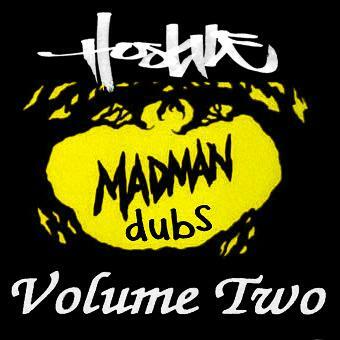 There is already the first tune, a Cutty Ranks Remix, of his forthcoming Madman Dubs Vol.3! We’ll let you know when this one is available, too.